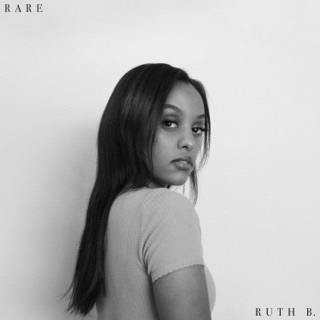 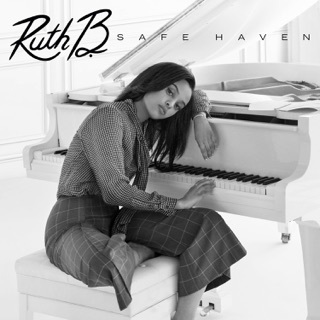 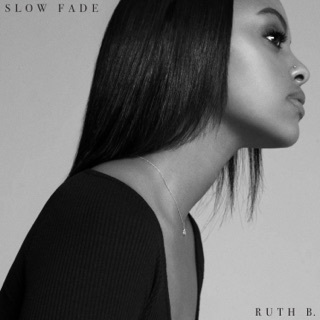 Boasting melancholy midtempo piano chords, a dreamy fairy-tale filter that adds a frisson of fantasy to even everyday heartache, and supple, soulful vocals that splinter just so in moments of aching emotion, Ruth B.’s debut feels strikingly polished. 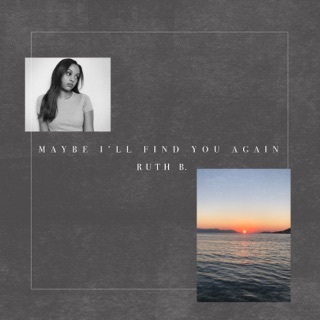 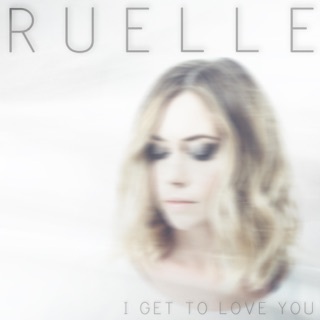 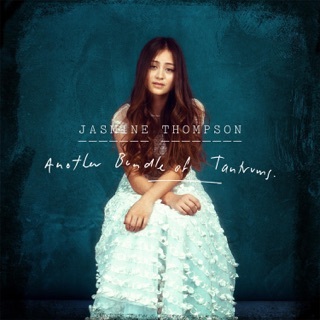 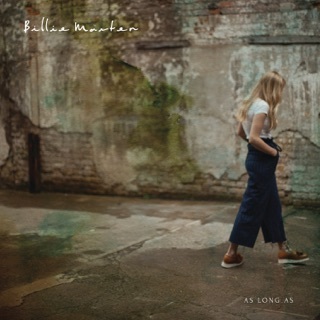 Recorded in a flash after the Canadian singer/songwriter’s tuneful Vine clips made her a viral sensation, The Intro is short, sweet, and deeply enchanting—especially the track “Golden,” which hints at Adele’s mellower moments. 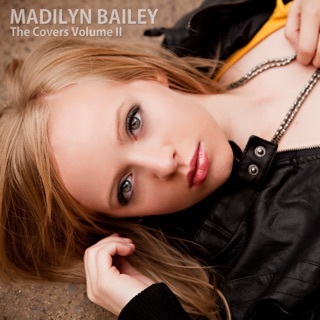 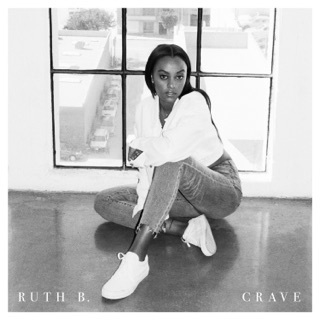 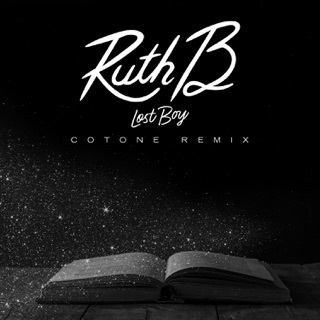 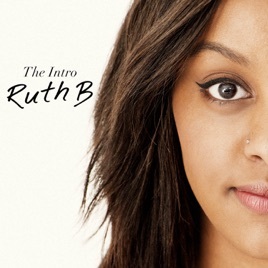 The Intro - EP Ruth B.